Faodar a ràdh gu bheil an t-òran seo air aithneachadh mar laoidh-nàiseanta Ghàidheal Cheap Breatainn. A's an òran, tha am bàrd a’ moladh Framboise agus a’ toirt dealbh air a bòidhchead anns gach ràith. `S an aon àm, tha e `g innse mu na daoine còir' a th’ ann, agus cho èasgaidh, spòrsail, ceòlmhor `s a bha iad r’ a linn. Aig deireadh an òrain, tha am bàrd a’ cur an céill cho mór `s a tha e `g ionndrainn nan làithean a dh’ aom. In a way this song is a kind of anthem among the Gaels of Cape Breton. The song itself praises Framboise and it’s beauty in each season and its people as lively, fun loving and musical in the time of his youth. He expresses his regret at the passing of those days. Tìr is àillidh leinn air thalamh. `S an nead gléidhte fo na ceangail. *`S e `na sgleò air bhàrr nam beannan. `S gruagaich’ le guth’ cruaidh `gan leanaid. `S cha robh dòigh ac’ air a mealladh. Far eil sòlas, buan bhios maireann. Beannachd leibh is oidhche mhath leibh. Nì mi rann do thìr nan gleannan. Còmhnaidh ann an tìr nam beannachd. Seinn cho dian air bhàrr nam meangan. `S iad fo chuing nan cuileag seangaich. Gu bheil cuid dhiubh nach eil maireann. A song in praise of Cape Breton and its people. Chaidh an t-Urramach Iain D. N. Dòmhnallach a bhreith ann an St. Esprit `s a’ bhliadhna 1898. `S ann à Uibhist a Tuath a bha a shinnsirean. Còmhla ris an Dotair M. M. Coady agus Maighstir Jimmy Tompkins, bha e `na neach-stèidheachaidh anns an Credit Union and Co-operative Movement ann an Canada. Bhiodh e a’ searmonachadh anns a’ Ghàidhlig agus `ga teagasg. Chaochail e `s an taigh aige fhéin ann an 1988 ann an Dartmouth. Rinn Dòmhnall Alasdair mac Iain `ic Aonghais an t-òran seo. Rugadh e ann am Framboise a Tuath far an do dh’fhuirich e fad a bheatha. `S ann a mhuinntir Uibhist a Tuath a bha a chuideachd. `Na thuathanach, bha muileann-sàbhaidh aige cuideachd. Thathas ag ràdh gu robh e sònraichte math air obair na coilleadh. Rinn e iomadach òran éibhinn agus duan-molaidh, ach `s e Òran do Cheap Breatainn a `s ainmeile dhiubh uile. Tha an t-òran seo air a bhith fasanta gus a’ là seo fhéin. Rev. 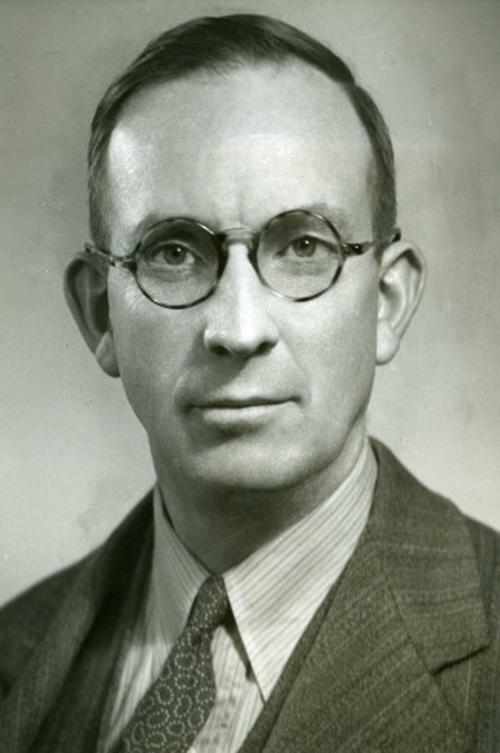 John D. Nelson MacDonald, D.D., of North Uist stock, was born in 1898 in St. Esprit. He was ordained in 1926 to the United Church of Canada. He was one of the founding members, along with Dr. M. M. Coady and Rev. Jimmy Tompkins, of the Credit Union and Co-operative Movement in Canada. Rev. MacDonald was described as a scholar and preached and taught Gaelic. Rev. MacDonald died at his home in Dartmouth in 1988. Dan Alex MacDonald, composer of this song, was born and lived all his life in North Framboise. He operated a farm and sawmill and was known as a fine woodsman. Òran do Cheap Breatainn is the best remembered song he composed, among others humorous and in praise of place. Dan Alex was of North Uibhist descent. chuimhne, bhiodh i ’ga chur a chadal’s i a’ seinn tàlaidhean Gàidhlig. cléireach a dh’ionnsaich dha a’ Ghàidhlig a leughadh gu fileanta. cluinnear e a’ seinn “’S e Ceap Breatainn tìr mo ghràidh” a rinn D.A. Albann Nuaidhe—agus Chanada fhéin--bitheadh àit’ innte dhan Dr.